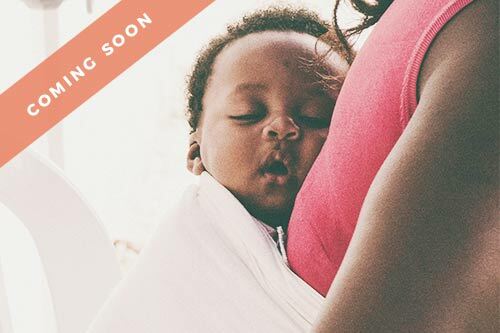 After diving into the wild world of babywearing, I truly do not know how parents do it without! Here are some incredible benefits that come with babywearing your baby! Learn more here! 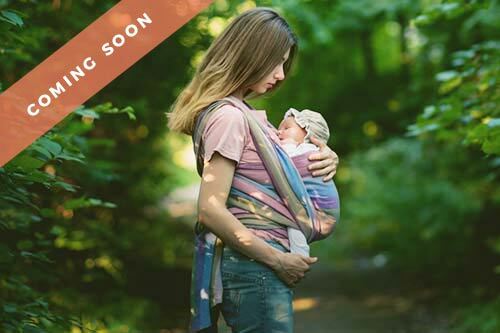 Babywearing is an incredibly useful tool for new parents! 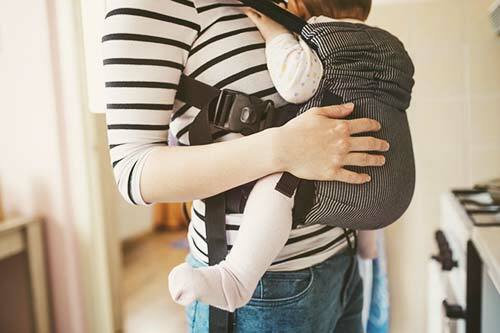 Here's some information on some different carrier options so you can decide what might be good fit for you and your new little nugget. Learn more here! As a newbie to babywearing it's wise to learn about how to carry your baby in a safe and secure way. 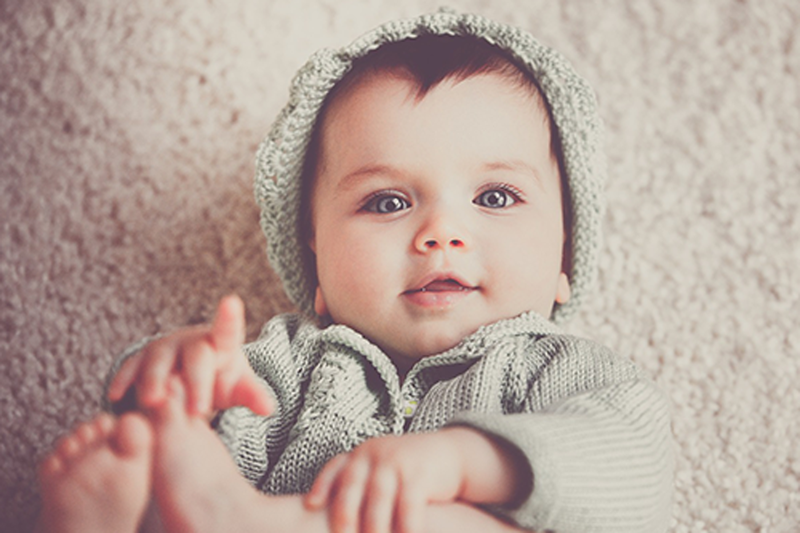 This article will go over the basics of wearing your baby safely. Stay tuned! This article will help you navigate the wild world of woven wraps! When first starting out the idea of wrapping a baby with a woven wrap seemed overwhelming! But once you get the hang of it, it's such an awesome tool to have. Stay tuned!